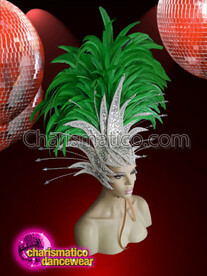 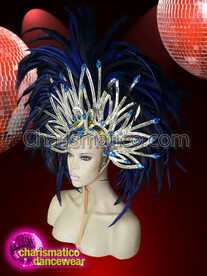 Stun the onlookers all around you with this rainbow headdress that comes in a variety of attractive colors. 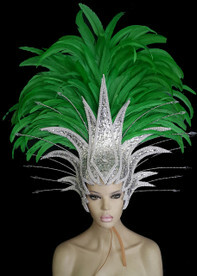 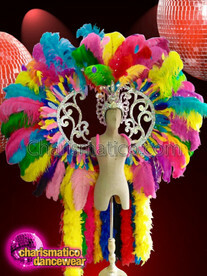 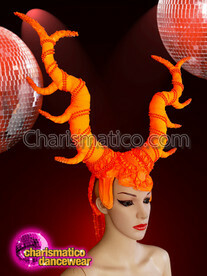 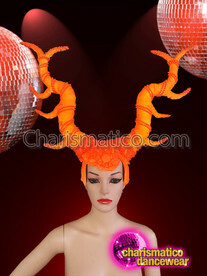 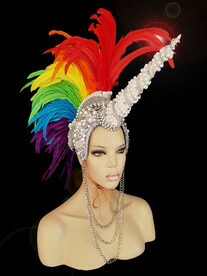 Created in accordance with the gay pride theme, this headdress is shaped like a bow worn on the hair. 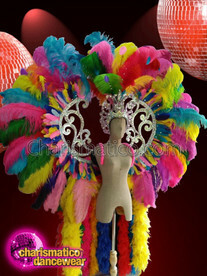 The large red bow in front garners all the attention.